Staying in Spokane for Spring Break? Make an ordinary day feel like a vacation day with a massage at Shimmering Palms. Enjoy a complementary paraffin hand treatment with the Simply Swedish Massage (April only). Please allow 10 additional minutes treatment time for the paraffin. Shimmering Palms Massage is offering professional massage therapy in Spokane Washington. Unbend and Unwind with Thai Massage. Put your feet up for Reflexology...Melt with Hot Stone Massage or be soothed with the Simply Swedish Massage. 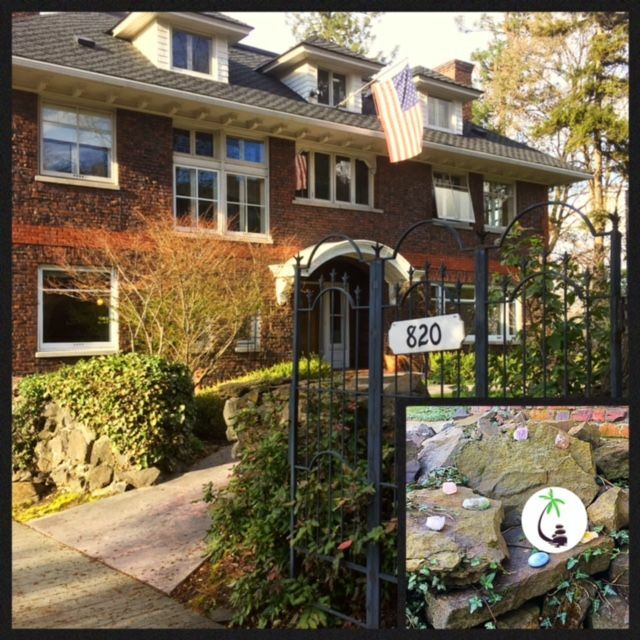 I hope to meet your expectations in seeking a local massage therapist on the Spokane South Hill . I will listen to your reasons for choosing massage therapy. The number one reason clients seek massage is for health and wellness reasons. Maybe you are wanting to reduce pain, have soreness/stiffness/spasms, recovering from injury or surgery, need pain management or want to reduce stress and have overall relaxation. 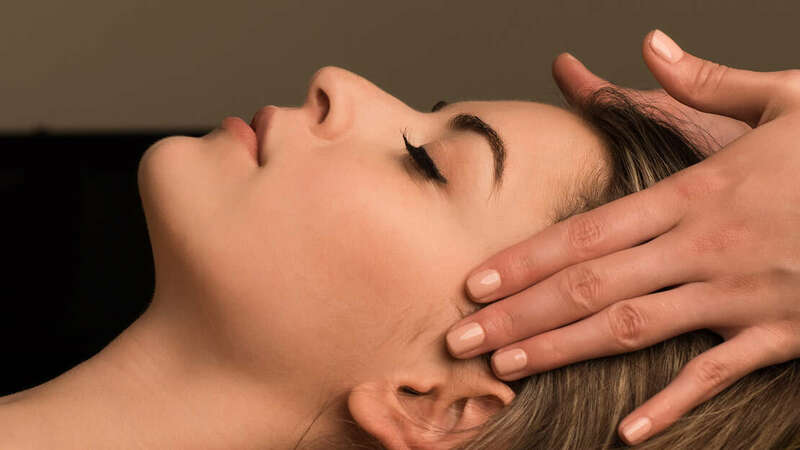 Self-care is another important reason to choose massage. Life is too short just to work and pay boring bills...you deserve a hot stone massage to feel cared for and pampered. 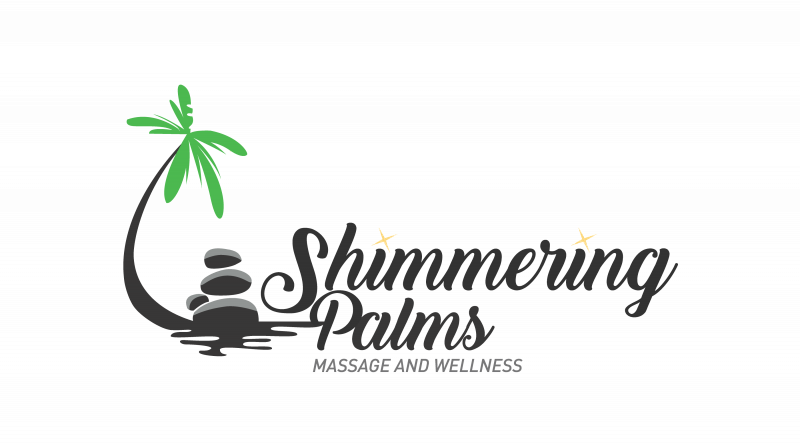 Shimmering Palms Massage and Wellness is one block south of Deaconess Hospital on the South Hill on 7th Avenue to the east of Lincoln Street. It is located in the Historic Corbet-Aspray House designed by the Davenport and Patsy Clark architect Kirtland Cutter. I am trained in a variety of modalities including Thai Massage and Manual Lymphatic Drainage. You may click on "Services & Rates" to learn more about certain techniques I offer. If you'd like an appointment click on "online scheduling". I also accept appointments by phone or text thank you, Danya Lee Phelps, L.M.T. WA Lic.#MA60716102.